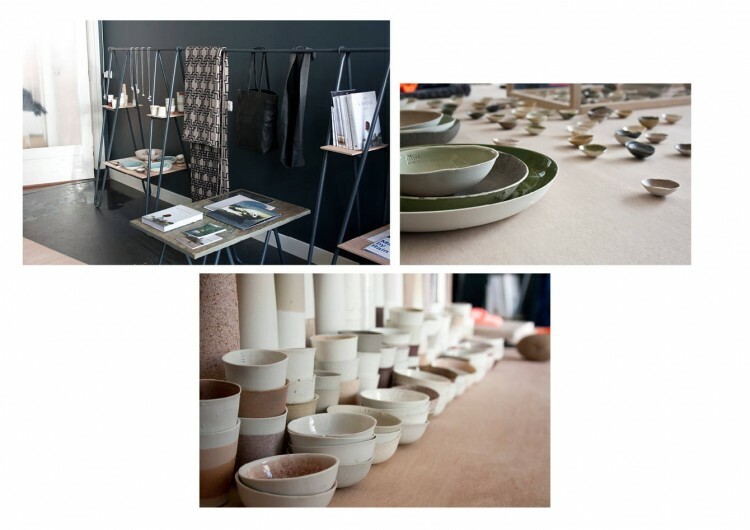 A must see this weekend is Designkwartier, Slow design, food & lifestyle at the Zeeheldenkwartier The Hague, From 16 – 18 May 2014. A lot of designers to see, a lot of good food to taste, and the vibe is amazing. 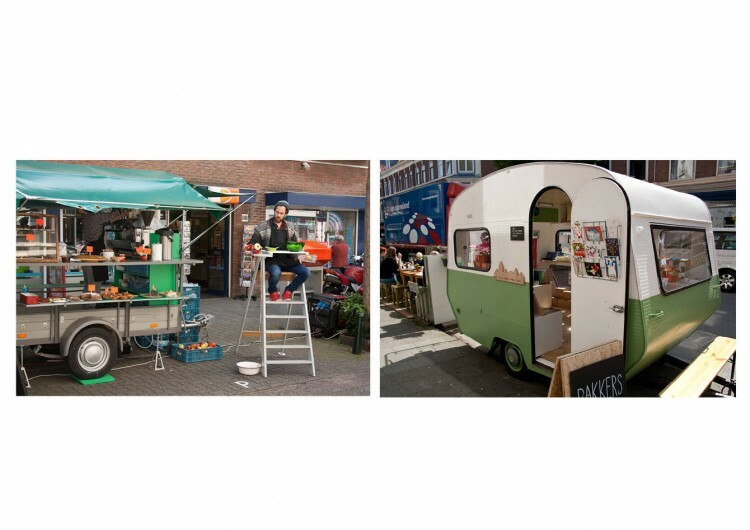 Bringing slow design of Dutch origin, vintage lifestyle, interior design and design menus, the Designkwartier Den Haag (Design Quarter The Hague) festival joins the current movement of sustainability and small-scale lifestyle and living. 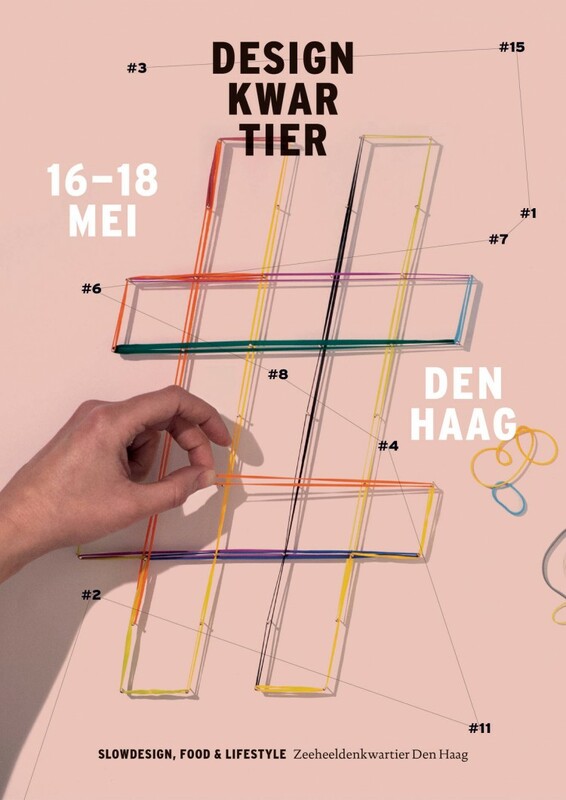 The inspiring route features presentations by designers, pop-up stores, specials in existing shops and exhibitions at the Panorama Mesdag and the Museum voor Communicatie. 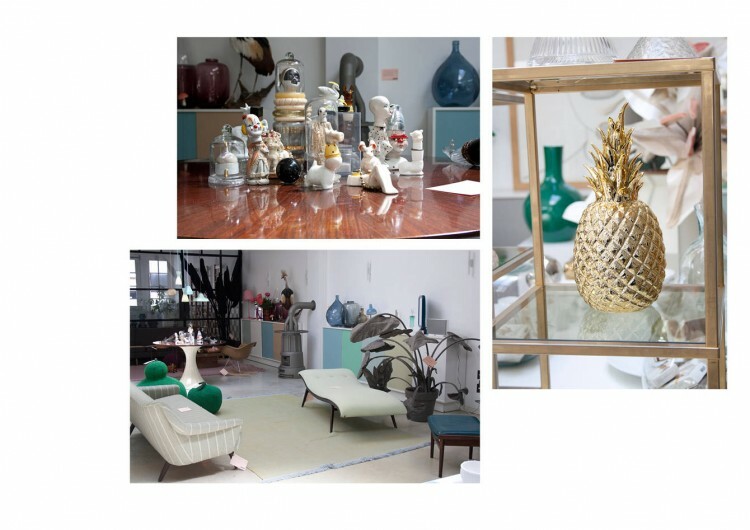 The nice part of the tour is the home of Editor in chief of Eigen Huis & Interieur magazine Mary Hessing it is turned into a temporary design store featuring her personal favourites. 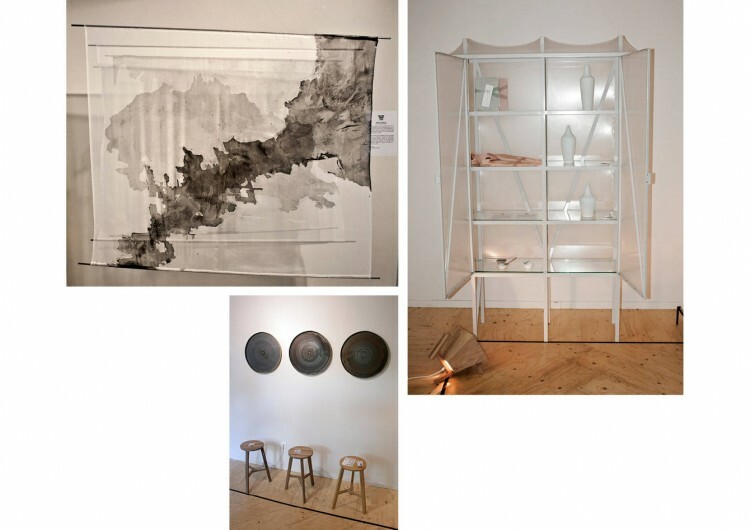 Further you can find our Artist of the month Nienke Hoogvliet but also Jetske visser, Lotte de raadt, Christien Meindertsma, Kirstie van Noort, Michiel Martens, Steven Banken, Wouter Strietman, Doreen Westphal, Nikkie Wester and many more. 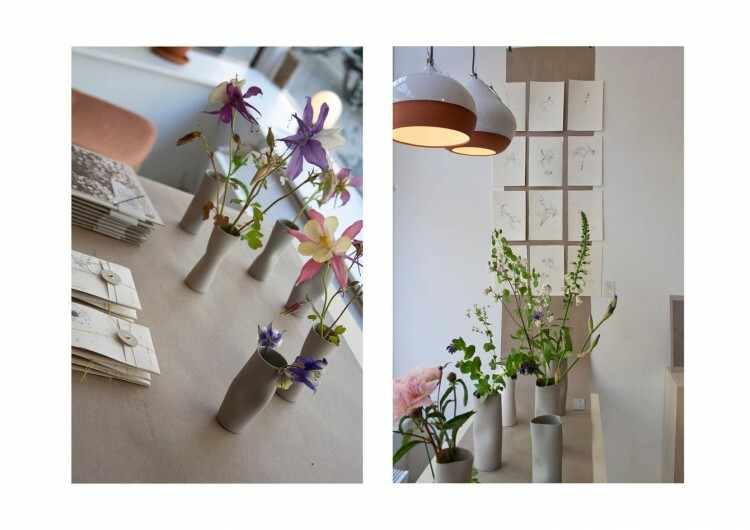 If you didn’t planned anything this weekend you should really visit Designkwartier!